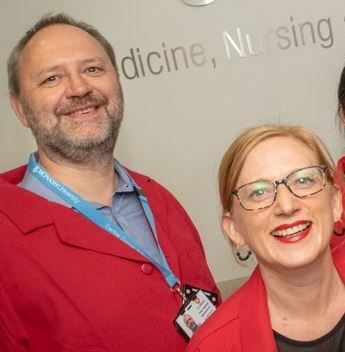 Every year on 1 May 1 research groups throughout Australia participate in Red Lab Coat Day. The day aims to raise the profile of and funding for research on multiple sclerosis organized. This year your CCS Neuroscience MS researchers have put together a hilarious video for the 'Kiss Goodbye to MS' campaign to raise awareness and funds. The video is part of the 'Battle of the Labs', and Helmut Butzkueven, Vilija Jokabaitis, Mastura Monif, Steven Petratos and Anneke van der Walt would love you to vote for it. They want to win the surprise prize! Please share the link with all your family, friends and colleagues, ask them to ‘kiss’ (vote) for their favourite and post on your social media using the attached social tiles and the #KissGoodbyeToMS and #RedLabCoatDay hashtags. senting at the 2016 CCS 3MT heat. 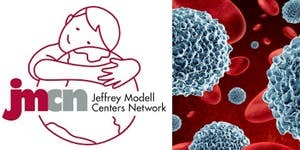 You are invited to the JMF Centre for Primary Immunodeficiencies Melbourne Opening Symposium. Monash University researchers have identified a critical role for a protein known as G-CSF in chronic obstructive pulmonary disease (COPD), an incurable lung disease often referred to as emphysema. COPD is the third most common cause of death worldwide, afflicting 29% of people over 75 in Australia and its incidence is increasing. It responds poorly to current therapies, which have remained largely unchanged for decades. 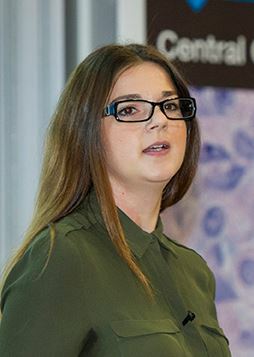 The multi-disciplinary research team, led by Associate Professor Margaret Hibbs from the Department of Immunology and Pathology, showed that lung disease and other disease comorbidities such as osteoporosis, heart disease and body wasting failed to develop in an experimental COPD model when G-CSF was “knocked out” genetically. 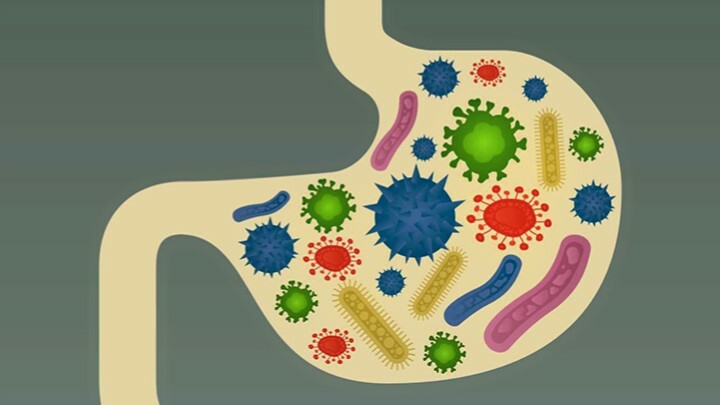 They also demonstrated that G-CSF levels were elevated in the lungs of patients with COPD, suggesting it played a destructive role. Investigating the dose response effects on palatability, tolerability and serum acetate levels of acetylated high-amylose maize starch (HAMSA) in healthy adults. Resistant starches such as high amylose maize starch (HAMS) reach the large intestine undigested and are later fermented by the gut microbiota, producing short-chain fatty acids, one of which is acetate. Elevated serum acetate levels are thought to confer health benefits through immune and blood sugar modulation. So far, vinegars have been used to investigate physiological effects of oral ingestion of acetate. Wanted! A research scientist to join a small and active group of scientists committed to translational research in skin tissue engineering at The Victorian Adult Burns Service, The Alfred, collaborating with Monash University scientists in the field. To be successful for this role you will need to have a PhD in cell biology or equivalent and proven experience in primary cell culture and cell biology techniques. Experience in skin biology, wound healing, platelet biology and mouse models are highly desirable. You will require to work independently and in a team and have a proven track record in producing high quality research outcomes and manuscript preparation.